Victor D. Berg - Mediator & Arbitrator based in Tampa, Florida. Please click your preferred available date to submit a request. Your Appointment Form will be sent to Victor's assistant, Alicia Stromsness. Vic Berg is a founder and shareholder of Leon & Berg, P.A., a successful local practice focused on the mediation of personal injury and commercial disputes. 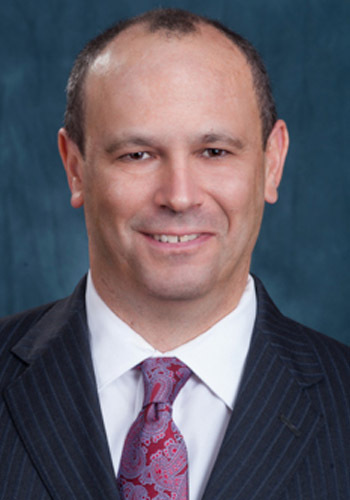 As well as being a Certifed Circuit Court Mediator, Mr. Berg has been an active member of the Florida Bar since 1991 and, as a litigator, he has represented both plaintiffs and defendants.